This is my list of 8 sleeping giants you can try and awaken in FM 2019. Bringing a club back to its former glory (and beyond) is always a fun challenge on Football Manager. Starting a new savegame on Football Manager is exciting. Choosing which club to manage is often the most difficult decision to make. The natural choice for the first save is to pick the club we support in real life. But who doesn't love a challenge of bringing a team back to its former glory? I've put together a list of 8 sleeping giant type of teams that would make up a challenging save on Football Manager 2019. What is a "sleeping giant" in football? Jack: "There are a few ingredients which qualify a club as a sleeping giant. They are most often traditionally big clubs who have suffered a fall from grace, dropping down the league and sometimes out of the top league. They are clubs who have everything in place to be a top club, but just haven’t made it happen in recent years whether that be down to ownership problems or just a failure to click on the pitch." Scotland's most successful club side were relegated to the Scottish Third Division on October 31st 2012 after entering liquidation due to serious financial difficulties throughout the late 2000's. Rangers historically have always been seen as a giant not only in Scottish football but on a European stage too. Scottish first division champions a staggering fifty-four times as well as winners of the European Cup Winners Cup in 1972 and winning the European Super Cup later that year its not only domestically where they've seen success. After three promotions in four years, Rangers as of the 16-17 season are back in the top tier of Scottish football but haven't managed to challenge their major city rivals Celtic just yet. Can you bring Rangers back to their glory days at the summit of Scottish football? One of the great European sides who have been European Champions seven times most recently in 2007 as well as Italian Serie A winners on eighteen different occasions. Milan have the second most European titles to their name only behind Real Madrid but ahead of the likes of Barcelona and Bayern Munich who have five respectively. Milan's last domestic title win came back in 2011 and since then the Serie A has been heaving dominated by Juventus. Getting AC Milan back to the top of European football will be a massive challenge due to their ongoing financial issues, but with enough time you could find yourself the next Paolo Maldini and he could go on to lift five European trophies alongside you. One of English football's truly big clubs with a brilliant set of supporters who have supported the club through thick and thin from the summit of English football all the way down to the third tier. Despite being in the second tier currently, Leeds still have an average attendance of over 31,000 loyal fans on a match day. The last winners of the old First Division title in 91-92 prior to its name change to the Premier League the year after, the years following that title win weren't so great with some top five finishes as well as mid table ones. Leeds were officially relegated from the Premier League in 2004 and haven't returned since getting relegated to League One four years later. Poor ownership has prevented Leeds from getting back into the Premier League. 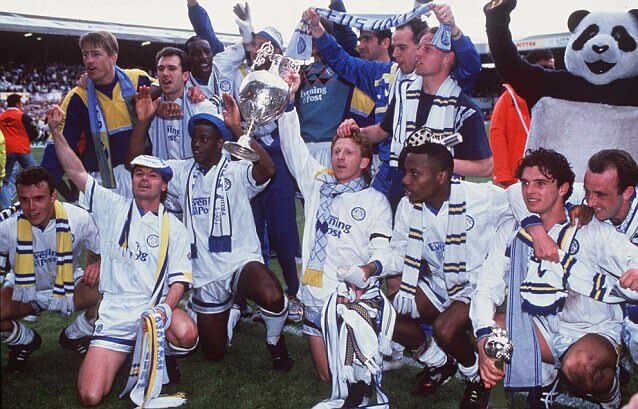 Could you bring Leeds back to where many argue they belong? One of French footballs most successful domestic clubs with a record ten league titles to their name. The last of these title wins came in 1981 and since then they have bounced between the first and second division several times, which for a club with the history of Saint-Étienne just doesn't feel right. 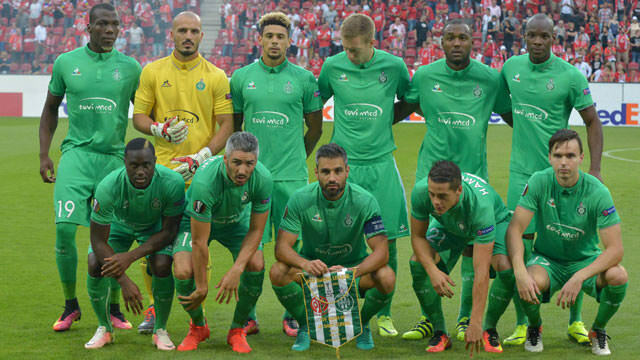 In 2013 Saint-Étienne won the Coupe de la Ligue which was their first major bit of silverware in 30 years and that allowed them to qualify for the third preliminary round of the 2013–14 UEFA Europa League campaign. The last few seasons have been somewhat positive for Saint-Étienne managing to make the first knockout round of the UEFA Europa League losing out to Manchester United 4-0 on aggregate being the main highlight. Can you topple PSG as the most dominant club in France and bring them back to winning domestic titles after over 30 years? 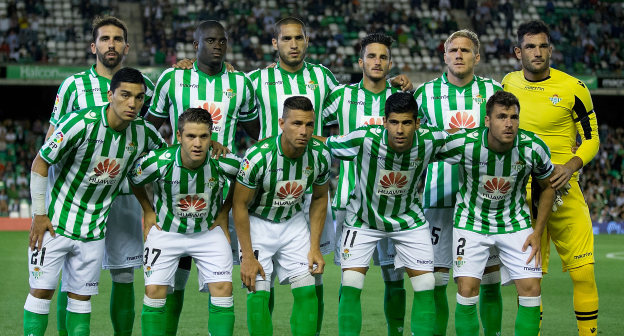 One of two great clubs hailing from the city of Seville, along with fierce rivals Sevilla, is Real Betis. Despite Sevilla being the more successful of the two in recent years, Betis maintain an equal footing in terms of the popular support. In recent seasons, both have averaged attendances of just over 30,000, often with only a couple of hundred fans separating each sides averages. Betis play in the superb 52,500 seater Estadio Benito Villamarin, giving them plenty of space should their crowds pick up once more in the future. The team is remarkably inconsistent, having finished seventh in La Liga in 2013, they finished bottom in 2014, seeing them relegated and playing in the Spanish second. Since then they have rebounded and are about to enter the UEFA Europa League Group Stage in the 18/19 season, can you get them to the top of Spanish football? Despite Kaiserslautern being home to a population of fewer than 100,000 people, the city is immensely passionate about their football. The small city has a 49,780 seater stadium which, until recently, was regularly filled. Kaiserlautern have spent 10 of the last twelve seasons in the German second division, hence the drop in crowds, but the club's huge support when successful shows they have the potential to challenge the top clubs in the Bundesliga. Kaiserslautern are 114 years old, and since their establishment they have won the German championship four times, and three domestic trophies. A remarkable stat from Italy is that Juventus are the best supported club in every city in the country with the exception of two. One is Florence, where Fiorentina reign supreme, and the other is Turin, the actual home of Juventus. In Turin, Torino are the most supported club. In a city home to just shy of one million people, the majority support the city's less successful side. Torino play at the 28,140 capacity Stadio Olimpico di Torino, which they used to share with their neighbors Juventus. The club have won the Serie A seven times, finishing second seven times, played in 13 Coppa Italia finals, winning five and played in three European finals. 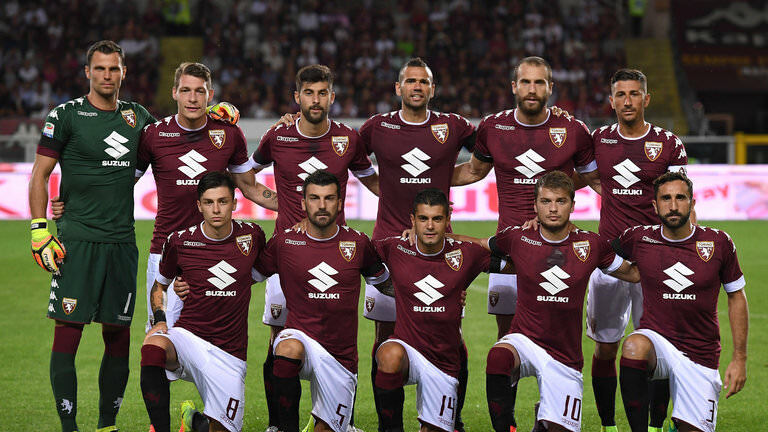 However, since the mid-1990s the club has declined, spending time in Serie B and rarely challenging the upper reaches of the league. 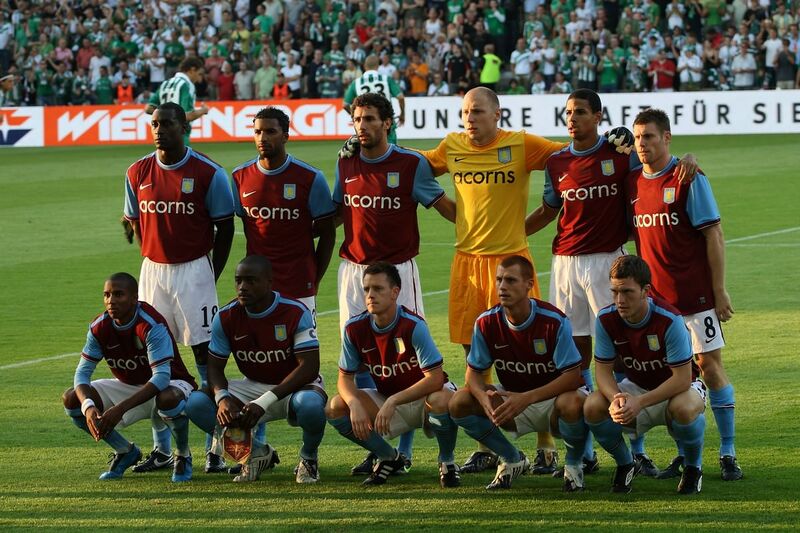 Aston Villa, England's sixth most successful football club with honours such as seven league titles, seven FA Cups, one European Cup (Champions League) and 5 League Cups. Villa in 2018 are far from the great club they once were currently in the 2nd tier of English football since the end of the 16/17 season. Poor financial management and questionable managerial appointments have seen this meteoric fall from grace from a club that just over a decade ago were battling for the European places. Aston Villa lost in the playoff final at the end of the 17/18 season to Fulham 1-0 which meant another year outside the top flight for Villa. Can you bring Villa back to the top of English football once again? Thanks for checking out my list. I'm sure I missed quite a few let me know which once I should have included! 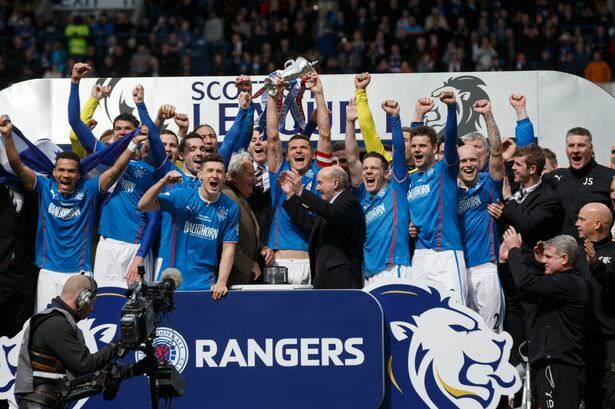 Rangers Super Cup win was not organised nor recognised by UEFA as an official title. The official European Super Cup started in 1973 and was won by Ajax of Amsterdam. I'd also mention HSV, in the 2. Bundesliga for the first time ever, but for the first time in years looking in ok shape with a decent manager and a squad with lots of potential. That's who I'll be managing if I get FM19.